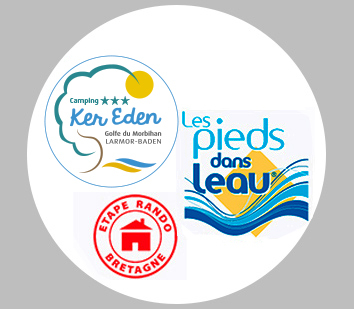 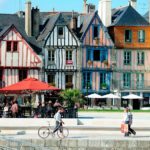 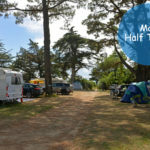 Good news for the hikers around the Gulf of Morbihan! 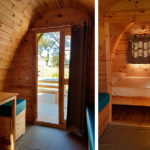 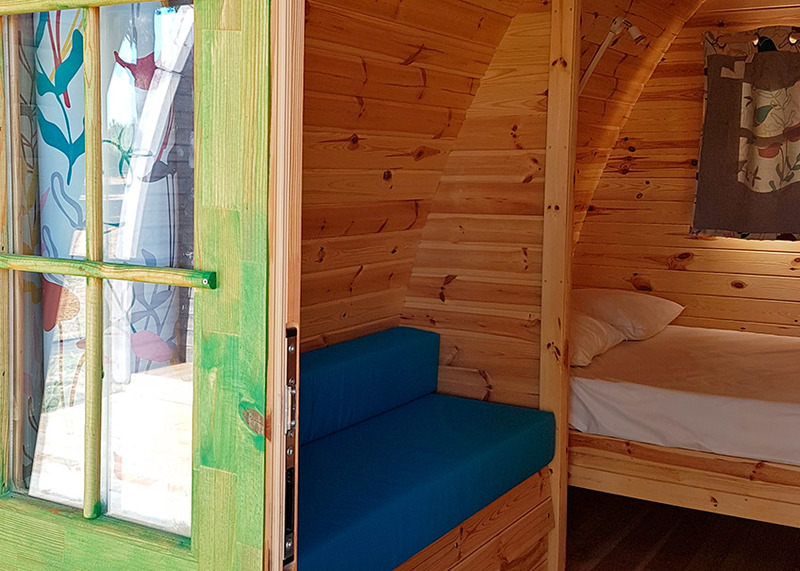 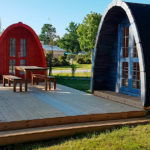 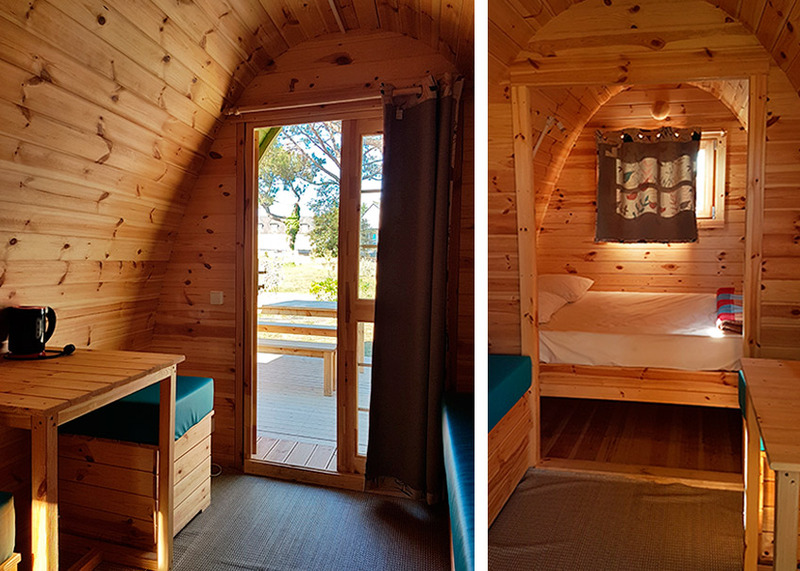 After a day of hiking or cycling, you will be able to stop in a pod for the night, a handsome wooden cabane for 3 persons! 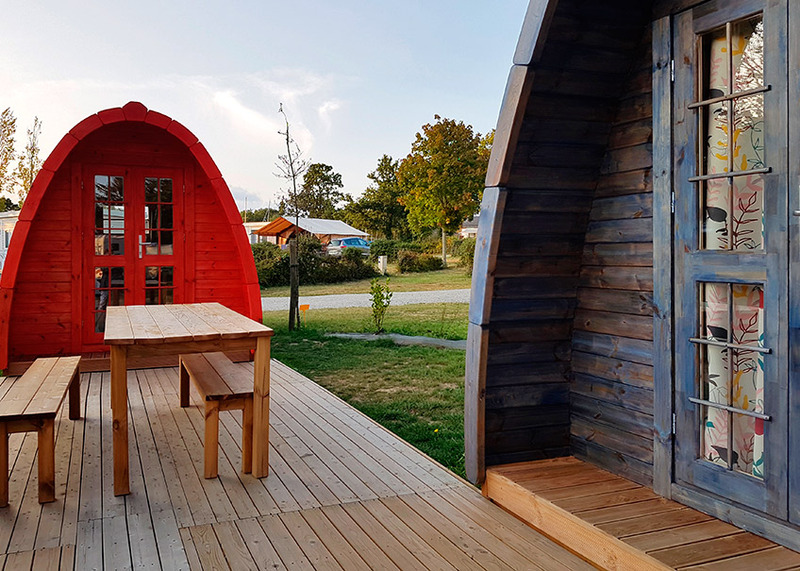 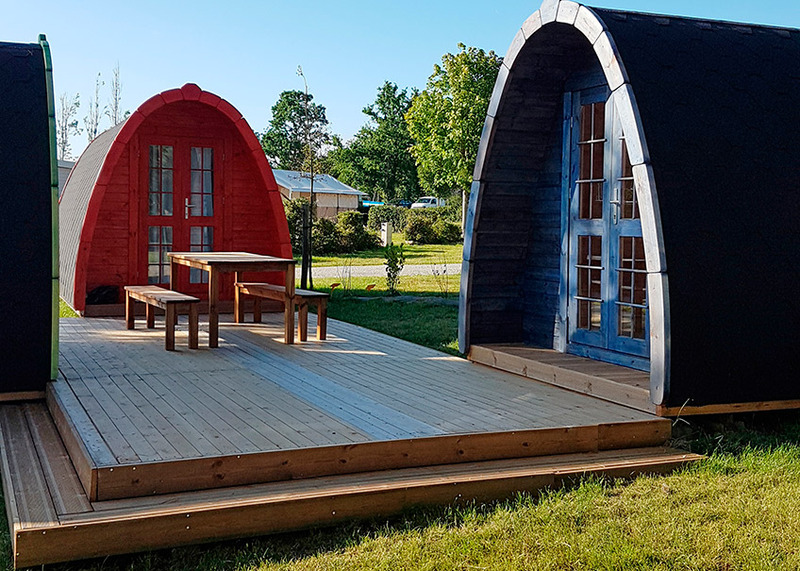 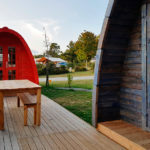 The new Pod area is set up in Ker Eden Campsite : 3 pods are placed together in a friendly environment around a picnic table. 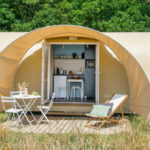 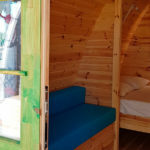 Each Pod (8.8m²) offers 3 bunks (1 double bed and 1 simple bed or 3 simple beds), 1 table, 2 stools and an electric kettle.